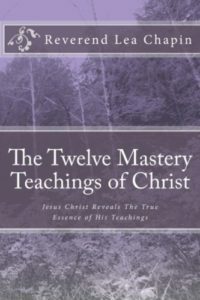 The Twelve Mastery Teachings of Christ! Dearest Children, it is I, Christ. I bring forth Lesson VII: The Lesson of Hope. Dearest children, understand this lesson is an opportunity to bring hope onto the world through your actions, thoughts, deeds, and through your words. As a lightworker, you are here to help humanity to evolve into a higher state of consciousness. Hope is an acronym for Help Our People Evolve. All lightworkers have come at this time to bring love onto the world and to bring hope to this planet and to all of humanity. There are many who will look to each of you for guidance and look to each of you for the truth, the way, and the light. Just as the teachings of Mohammed, Abraham, Krishna, Gandhi, and Buddha brought higher conscious teachings to humanity, each of you are master teachers, and are here to help bring higher conscious teachings to humanity. There are many who will come to you for spiritual guidance and assistance, and I ask that you help them understand these truth teachings that I am bringing forth at this time. Humanity's sole purpose is to help this planet evolve into a peaceful and loving planet. Regardless of why you think you are here, all have come forth to help in the evolutionary process of this planet. Even those who do not consciously know of their mission are here to help this planet evolve into a higher state of consciousness. Each soul has chosen to incarnate on this planet to help bring the evolution and ascension of the planet to a higher level of consciousness during the time of the great ascension. 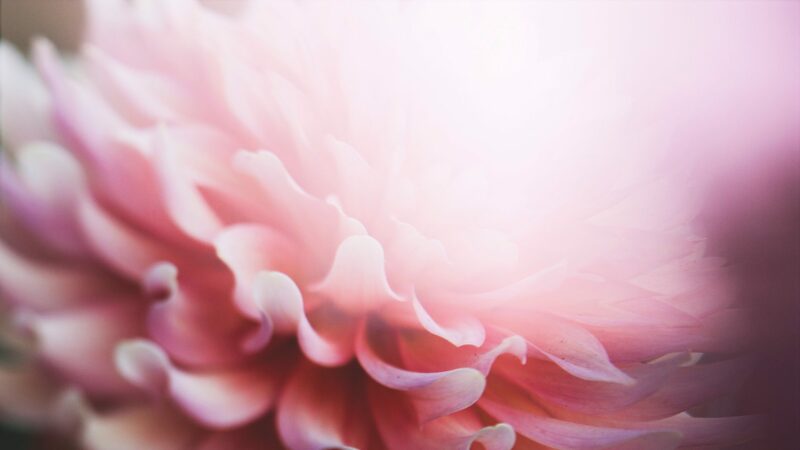 Each soul who has incarnated at this time on the planet was a part of the Great Conclave which was spoken about in Dr. Heather Anne Harder's book, Many Were Called, Few Were Chosen. Each soul's mission is truly to bring forth peace, love, and light onto this planet. As I, Christ, spoke at the Great Conclave, there were many spiritual beings of light who volunteered to become the core volunteers to assist planet Earth in its ascension process. If you are reading this book, you are one such volunteer who eagerly chose to incarnate on planet Earth in multiple incarnations in order to assist this planet and all of humanity in order for peace to prevail on planet Earth. As a core volunteer, your spirit and soul will be drawn to my truth teachings at this time, and as a lightworker, you are indeed responsible for assisting others to understand my truth teachings in order to raise the consciousness of humanity for peace and love to prevail on planet Earth. The Lesson of Hope builds from all the previous lessons. The Lesson of Love is indeed the first lesson, because if there is no love, then how can there be hope? As you begin to embrace and embody the Lessons of Love, Power, Truth, Oneness, Enlightenment, and Forgiveness, you shall easily embrace the Lesson of Hope.